This page features a Healthy Weight Chart for men and women, and provides nutritional info that might surprise you. The following list contains food items from a McDonald's menu, converted into Weight Watchers Points. This nutritional information was obtained from the McDonald's website. For more information about weight watchers points, visit the link shown below. A typical Healthy Weight Chart shows a range of acceptable weights for men and women of all different heights. 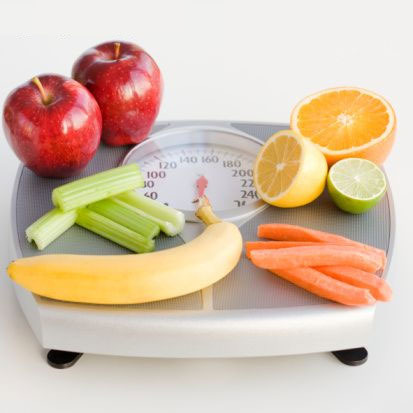 The healthy weights listed here pertain only to ADULTS, and are measured in pounds. REMEMBER! The chart is ONLY a guide. Eat well and get moderate exercise. If you are anywhere within the acceptable weight range for your height and gender, but still very anxious about your weight, perhaps your weight is not your biggest problem. Go here to see a list of Weight Watchers Points for all types of foods. Go here for a descriptive List of Citrus Fruits. The following Healthy Weight Chart is only a guide.